INCOTERMS 2010 which contain 11 delivery terms comprising of 7 ‘multimodal’ or ‘place to place’ terms and 4 ‘port to port’ terms are now much more easy to understand and applied more practically to today’s international logistics practices. A seller or the buyer is not really interested to know what happens at the sea port or at the airport and the different terminal formalities which are taken care by the multimodal transport operator (MTO) or C & F agent. Therefore it makes more sense to refer to delivery terms in the export contract as place to place delivery terms either at the sellers place or close to buyer’s place unless the cargo is loose cargo being shipped and handled by any of the 2 parties at the ports. 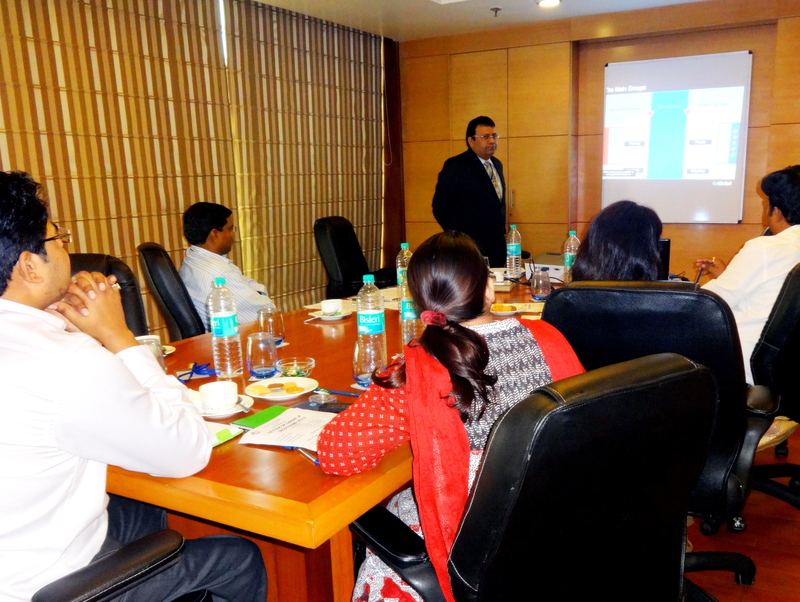 This is what was discussed and concluded at the one day I.T.S – MDP held on 10.08.13 at Hotel Jaypee Siddharth, New Delhi. The topics covered at the MDP were – INCOTERMS 2010 and Letter of Credit. The MDP was attended by executives from several MNCs.